Now that’s what we call speed. 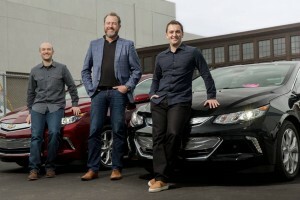 It was only a couple of months ago, March, to be exact, when General Motors acquired San Francisco-based Cruise Automation. 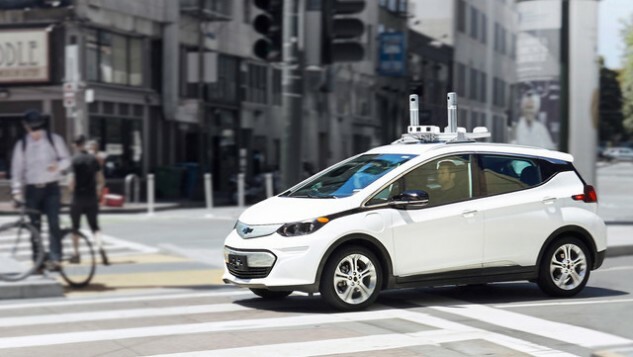 Now Cruise is testing self-driving Chevrolet Bolt EVs on the streets of San Francisco. 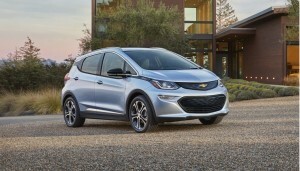 The Chevy Bolts are equipped with Cruise’s self-driving technology. And as the photo released by Cruise Automation/General Motors clearly shows, there is a driver behind the wheel. While the 2017 Chevrolet Bolt will be in dealer showrooms this fall, that doesn’t necessarily mean that there’ll be self-driving ones available for sale to the public in the short term. It is quite likely, however, that GM’s $500 investment in ride-sharing company Lyft might be the next stop for self-driving Bolts. So far, however, there’s been no timeline released for when you might be able to summon a ride in a driverless Bolt EV through Lyft. As reported in the Wall Street Journal in early May, General Motors and Lyft plan to begin testing a fleet of Chevrolet Bolt EV taxis within a year on public roads. The Journal article said a Lyft executive said the details of the autonomous taxi service were still being worked out, but would include customers in an as-yet-unannounced city. What’s interesting about the Chevrolet Bolt, previously mentioned in news reports (including our own) as a Tesla Model 3 competitor, is that the Bolt was designed from the ground-up with ride-sharing and ride-hailing in mind. 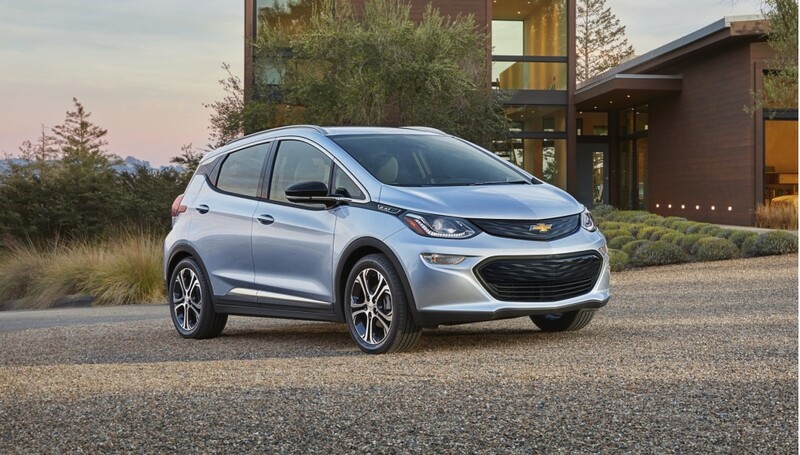 According to The Motley Fool, recalling comments by GM officials shortly after the Chevy Bolt’s production model reveal at the Detroit International Auto Show in January, the Bolt has a completely flat back seat floor. That allows easier ingress and egress, perfect for someone getting picked up or dropped off by Lyft at the sidewalk. The Bolt also has a low-voltage Bluetooth system that’s always on. This makes it easier for the system to recognize a digital key in a cellphone of a customer approaching the vehicle. The customer would receive the temporary digital key after making the ride-sharing arrangements via app. One other example of the Bolt’s designed for ride-sharing and ride-hailing use is the integrated camera system in the rearview mirror that provides clear and unobstructed view of the area around the vehicle. Expect rapid developments over the months to come as General Motors ramps up its self-driving pilot program with Lyft. The testing in San Francisco with Cruise Automation technology on Chevrolet Bolt EVs is just the start.